As rescuers continue to dig through the rubble on Sunday, the densely-populated capital Kathmandu faces a “chaotic situation” with hospitals running out of medical supply, and thousands of people, who are camped in open air areas, are left hungry and thirsty, according to Al Jazeera reporters on the ground. “A lot of people taking shelter outside in open spaces are without food or water,” Al Jazeera’s Subina Shrestha, who is in Kathmandu, said. Al Jazeer’s Andrew Simmons, who is also reporting from Kathmandu, said “there’s a great worry about how people are going to get by”, with many instructure destroyed and the power out. 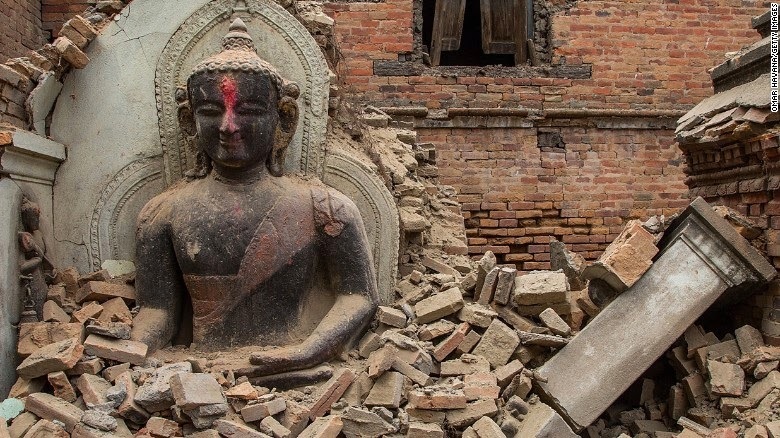 Kathmandu “is going through an absolute trauma of extraordinary proportions” following the worst disaster to hit the Himalayan nation in more than 80 years. At least 1,152 were reported killed in the capital.